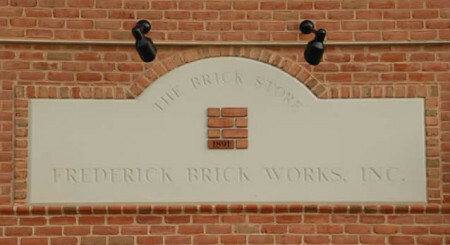 Frederick Brick Works, Inc. is a building material supplier located in Frederick, MD. After 116 years at our original location on East South Street, today’s modern showroom, company offices and warehouse are now located at 1731 Monocacy Blvd. 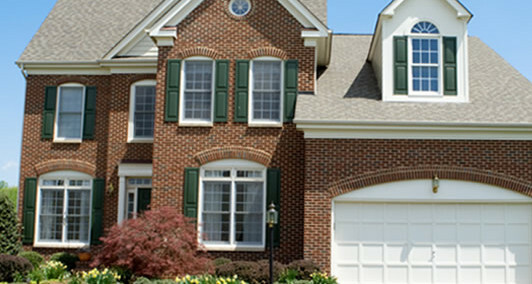 Our company is focused on excellent customer service along with providing timely and accurate deliveries. With over 125 years of experience in the industry, we sell an ever-expanding line of products to contractors and home-owners alike. We have a diversified staff with superior knowledge on several products and their use, installation and maintenance. With a delivery radius of over 50 miles, our deliveries cover most of Maryland and stretch far into Pennsylvania, Virginia and West Virginia. Our reputation was built upon the manufacturing of “Frederick Reds,” a hard, dark brick preferred by architects, builders and dealers alike. Although Frederick Brick Works, Inc. no longer manufactures brick, we sell a fine selection of brick from many other brick companies. Today, Frederick Brick Works, Inc. continues to thrive with an expanded product line that continually grows to meet the constant changes in the building industry. Our product line has stretched to thousands of items. All of our products are sold and delivered from our one retail location in Frederick, MD.